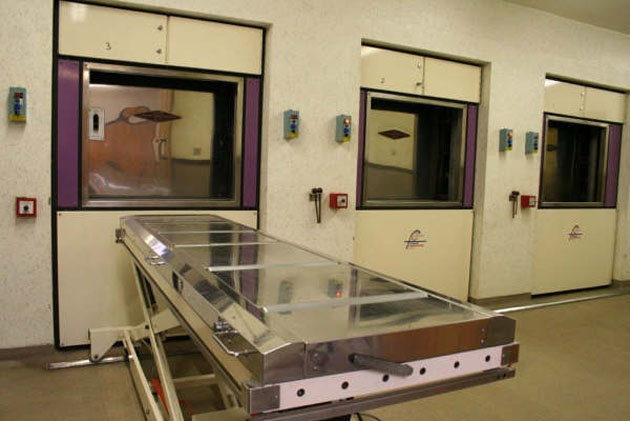 The coffin containing the body is put inside the cremator which is usually heated to around 900C. The process lasts about 1-2 hours after which you are left with dry bone fragments. These fragments are then passed through a magnetic field to remove any metal from tooth fillings, hip replacements, belt buckles etc. What remains is then processed in a cremulator where the bones are crushed down to a fine powder referred to as ‘ashes’. Why can’t you just rent coffins for a cremation? The short answer is, you can. I’ve heard people claiming you can’t based on health and safety laws. This is incorrect. 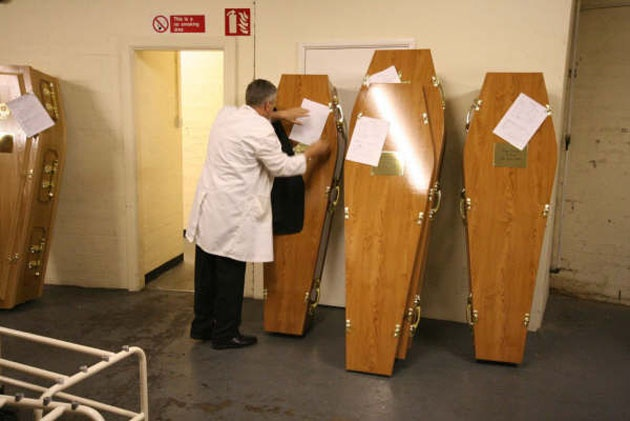 It is quite common practice to rent a coffin ‘topper’. This is a cover that goes over the top of a cardboard coffin to make it look like a traditional wooden one. 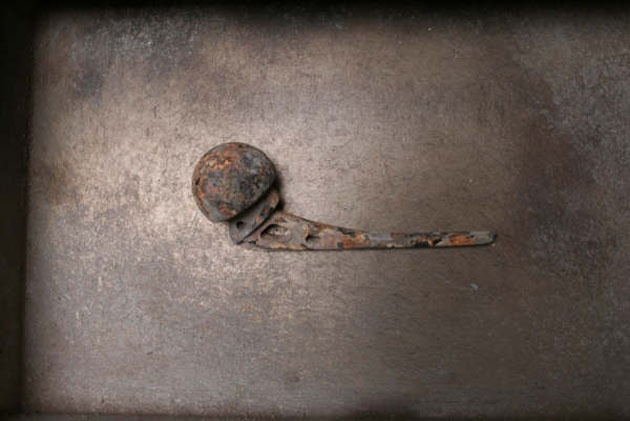 This cover is removed prior to the cremation and the body is committed to the furnace in the cardboard coffin. Side note: sadly it is unlikely that the big corporate funeral directors will openly offer this cheaper/more eco-friendly option so make sure to ask. Do I have to be cremated in a coffin? 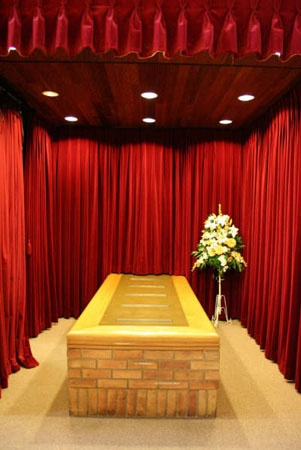 Although the crematorium will expect you to use a coffin, these days you can find more and more places that will allow the use of a shroud. Can I be cremated wearing my jewellery? As mentioned above, the bone fragments are passed through a magnetic field to remove all metal objects so these will not form part of the final ashes. 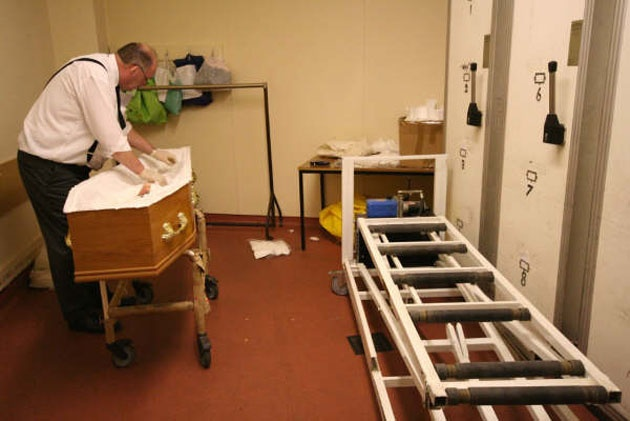 There is a rule in the UK that after the coffin enters the crematorium it is not allowed to be opened again. Therefore all jewels and foreign items that you would like to keep should be removed before this time. Of course some people will have metal and plastic internally in the form of hip replacements, tooth fillings etc. Most of these things can stay put but undertakers will have to remove pace makers as they explode in the intense heat. 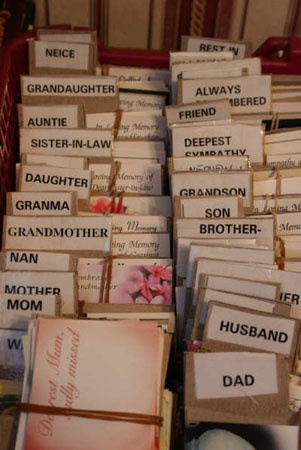 Can family and friends be present at the cremation itself? 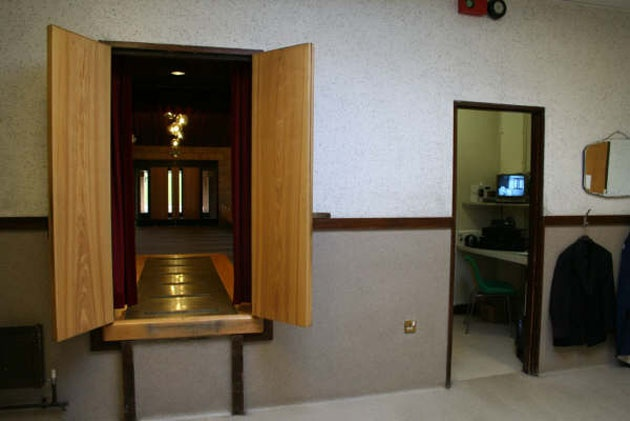 Yes, arrangements can be made to be present at the committal of the coffin into the cremator. It is important to speak to your funeral director or directly to the crematorium staff in advance to ensure your wishes can be carried out. Can me and my other half be cremated together? There is a strict code governing cremation and it states that cremations must be carried out separately. So if you do happen to die at the same time as your dearly beloved and want to spend eternity together you’ll have to request that someone mixes you both together in a big urn or scatters you on the same spot. There are exceptions to this rule, for example in the case of a mother and baby or twin children. What quantity of ashes will I produce? An adult will usually yield a quantity of remains weighing between approximately 2-4kgs. In the case of the body of an infant it may not be possible to guarantee that any remains will be collectable. This is due to the cartilaginous nature of the bone structure. I certainly wouldn’t eat them but ashes are pretty much inert. Wikipedia tells us that “cremated remains are mostly dry calcium phosphates with some minor minerals, such as salts of sodium and potassium” rendering them basically inorganic. This means that you can’t grow trees from them…..*cough cough* bio urn. It also means that if you scatter them in one heap it can cause ‘burning’ to the grass below. In popular ash scattering beauty spots there have sometimes been noted changes in the local eco system as a result of all this non-organic material being introduced. When scattering ashes make sure to spread them out and be wary of where you’re scattering. Don’t scatter ashes near drinking water sources, in small rivers or in delicate eco-systems such as the summit of mountains. If you want to plant a tree using ashes the best way to do this is to dig a large hole and mix the ashes in with the soil until you can’t see them anymore. You can then go ahead and plant the tree in the hole using this earth/ashes mix. 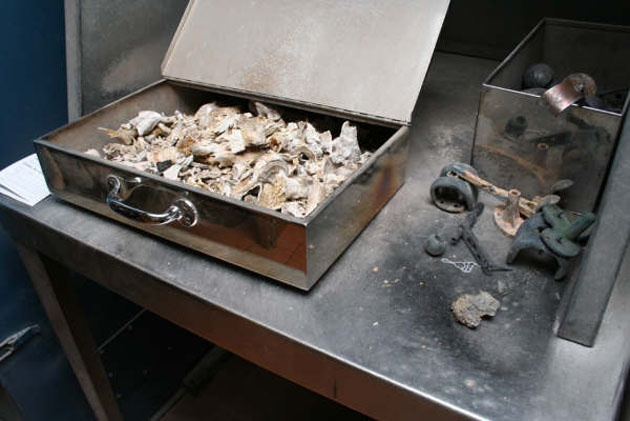 What is the environmental impact of a cremation? There are so many pros and cons to weigh up but basically it comes down to this: burning stuff is bad for the environment. Of course cremation has come along way and there are now very strict regulations in place to make sure crematoriums are equipped to properly filter out the most toxic elements of the emissions such as mercury etc. 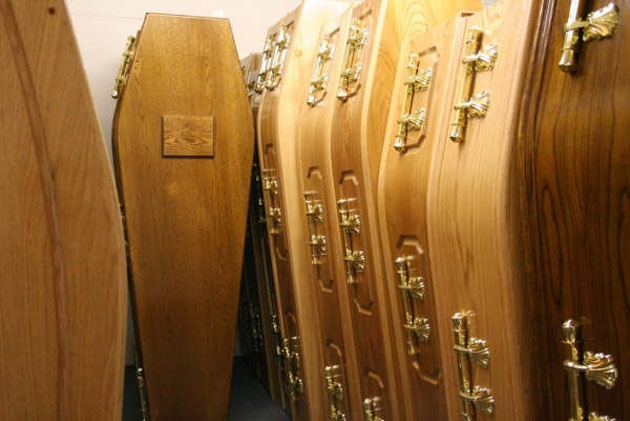 If you want to be cremated but you’re worried about the environmental impact you can help by avoiding embalming and by being cremated in a shroud instead of a big heavy wooden coffin. I hope this little overview helped. If you’ve got any more questions you can leave a comment below or email thewindingsheet@outlook.com. Photography credits: All photos were taken from this collection by photographer Laura Peters. Donating Your Body To Science? Here’s Your ‘To Do’ List.